A passion for music, expert skills and a profound business knowledge make a successful agent. 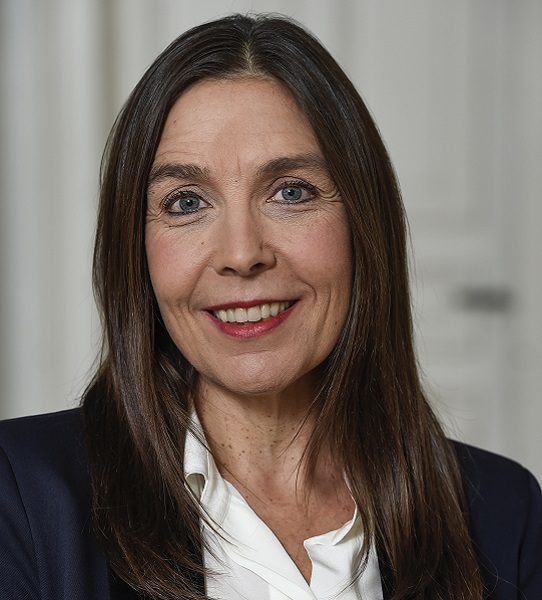 Beate Maier helds a degree in piano, viola and classical singing at the Musikhochschule Stuttgart and started her job career 1990 at the Ludwigsburger Schlossfestspiele as head of artistic administration. A year later she managed the choir and orchestra division and finally overtook the responsibility for the whole music division. Two years as CEO of the press agency »Zeitenspiegel« offered the opportunity to look into the field of international press und publicity. She was managing the Philharmonia Chor Stuttgart before she started working for Erika Esslinger Konzertagentur where she acted as senior agent. 2011 she founded her own agency maier artists and since 2015 she also assists Stuttgart Chamber Orchestra with the concert planning.